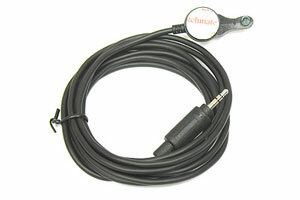 The WakeBlaster IR cable accessory allows the WakeBlaster to wirelessly control your boat stereo’s volume. Use this cable if routing a wired cable is not convenient. Orders typically ship within two business days via Priority Mail for $2.95.